. I believe no one should go cold this winter and this low budget French onion soup recipe with various flavours' is the answer. 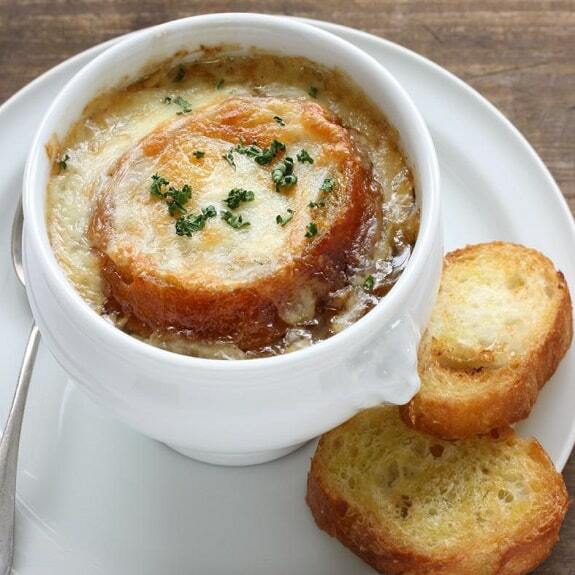 Most French onion soup recipes use chicken stock well this recipe allows you to use any stock. or very low budget families no broth at all believe me ,I have tried most flavours and they all great and heart warming. 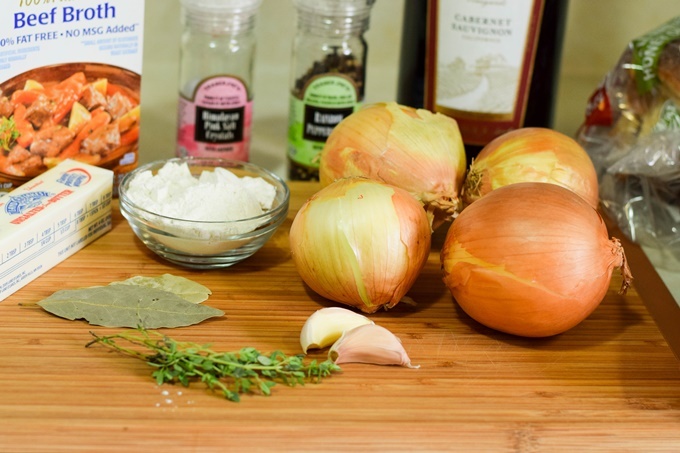 Ingredients for French onion soup Recipe. 500g of onions ,cut in half remove peels and slice thinly( If you are not sure what 540 grams are then just use 2 "biiiiiig" onions. 2 cloves of garlic crushed. 1 stalk of celery chopped. 2 Table spoons butter(can use margarine). 1/2 teaspoon brown or white sugar (Banting dieters can use xylitol). 2 Table spoons Olive oil (can use veggie oil)). 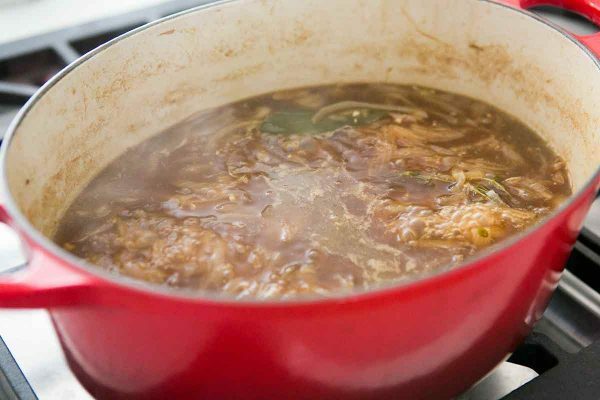 750 ml chicken stock or beef, vegetable, fish, or any stock of your choice that is one of the great things about this recipe. Optional ,2 pinches of sage.1/2 cup red wine ,shaving of any cheese, fresh cream whipped. It time to "Start A cooking"
Remove the lid and carry on cooking gently until the onions turn a caramel colour. Reheat slowly, while you clean up the mess you have just made of your kitchen. Voila you just finished cooking a great nutritional meal. Top off with some grated parmesan. This will serve 6 delicious,lip smacking bowls. You can halve all the ingredients if you are only cooking for one or two of you. Medicinal Benefits of this Healthy Onion Soup. It is useful for many other ailments such as High Blood Pressure and High Cholesterol and any left over raw onions,can be used in a mixed salad or used for anyone suffering from nausea or vomiting.